WHERE: Great Linford Memorial Hall, off Marsh Drive near High Street, Great Linford. View Streetmap here. 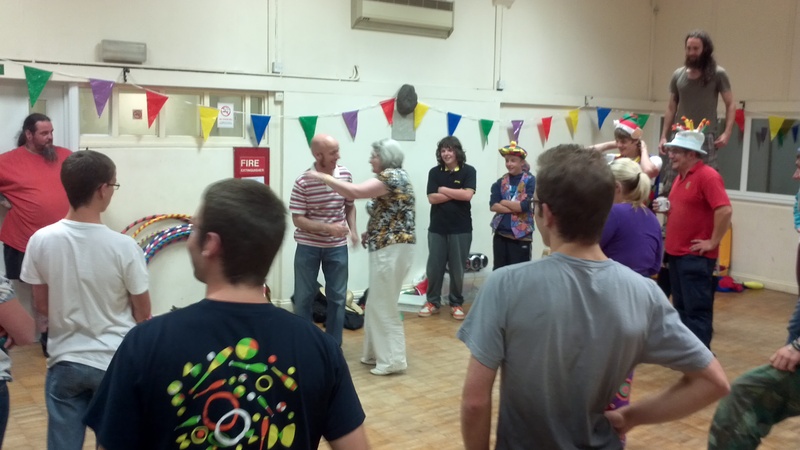 Ever wondered What happens at a Juggling Club?